Welcome to Ante Up Graphic Supply! 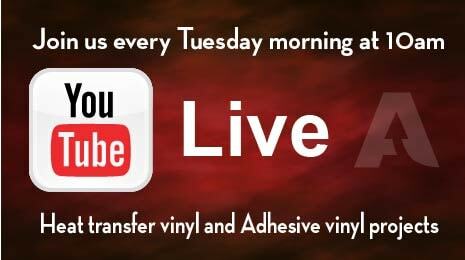 We are a small family business that started selling vinyl in 2014, previous to that we made and sold our vinyl crafts at various venues, flea markets and online. 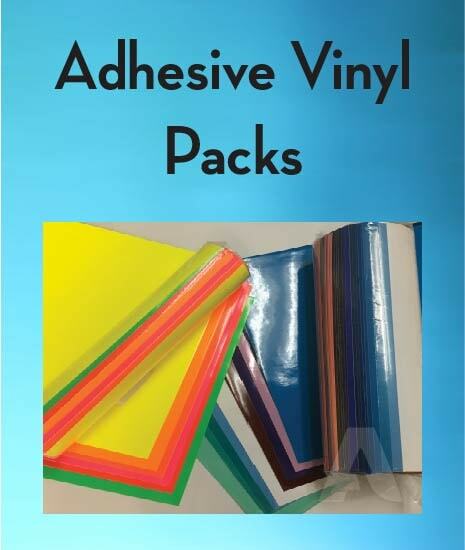 We started selling our scraps of vinyl online to other crafters, then after multiple requests to sell vinyl we began offering Oracal 651 series adhesive vinyl. 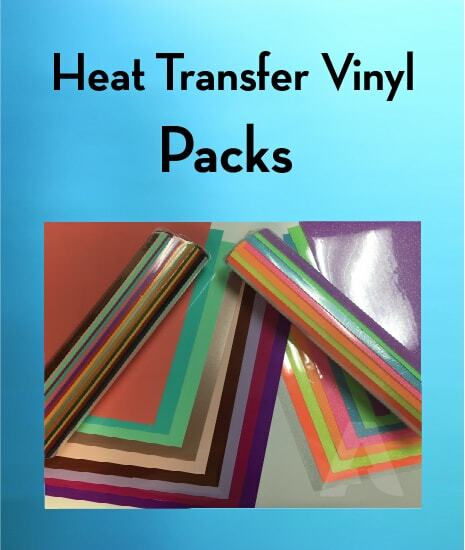 We now offer 1000's of different colors of Adhesive vinyl and Heat Transfer Vinyl for all vinyl cutters including the Silhouette Cameo and Cricut vinyl cutters. We strive to ship as fast as possible because we know as crafters ourselves how important it is to get your supplies as fast as possible. That is why we guarantee to ship all regular priced orders out same day if placed before 2pm (eastern Time). 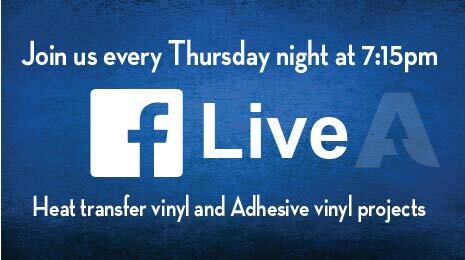 We also love to help with any questions you may have regarding the vinyl that we sell, the application or the design. Please join our facebook crafting group. facebook.com/groups/anteupgraphics or our instagram page instagram.com/anteupgraphics those are the two place we stay the most active. 1000's of colors and millions of possibilities here at Ante Up Graphic Supply. We are an Authorized Siser Reseller. You can view our certificate HERE. Orders placed before 2 PM EST ship same day or we will refund you the cost of shipping! Share Your Projects With Us on Instagram!